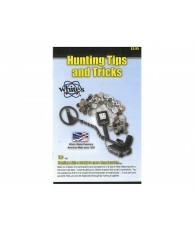 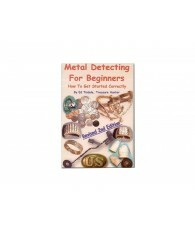 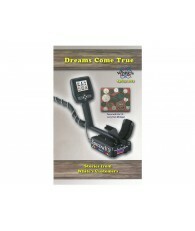 A booklet by White’s Metal Detectors to help you know where to go for information, what to do, where to search and all the various opportunities to use your metal detector to get the maximum amount of coins, rings and treasures. 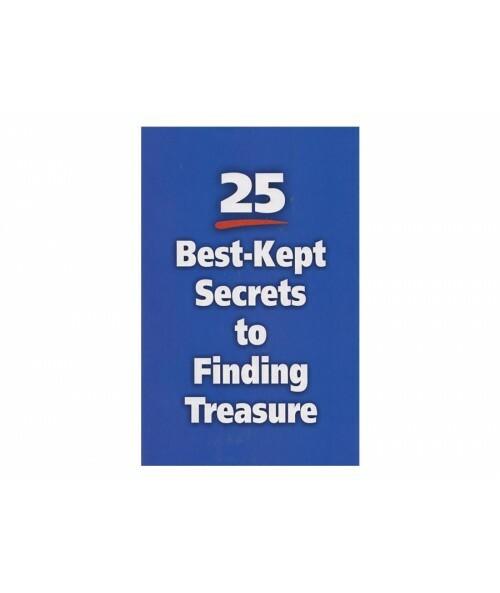 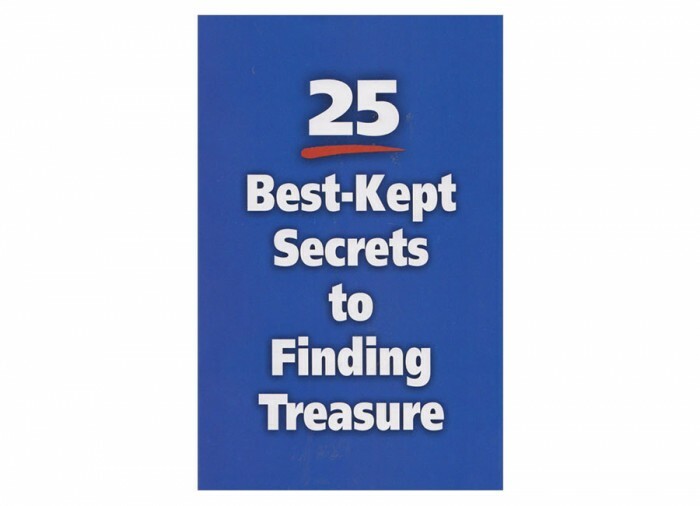 Among the 25 secrets are "The Best Place to Start? 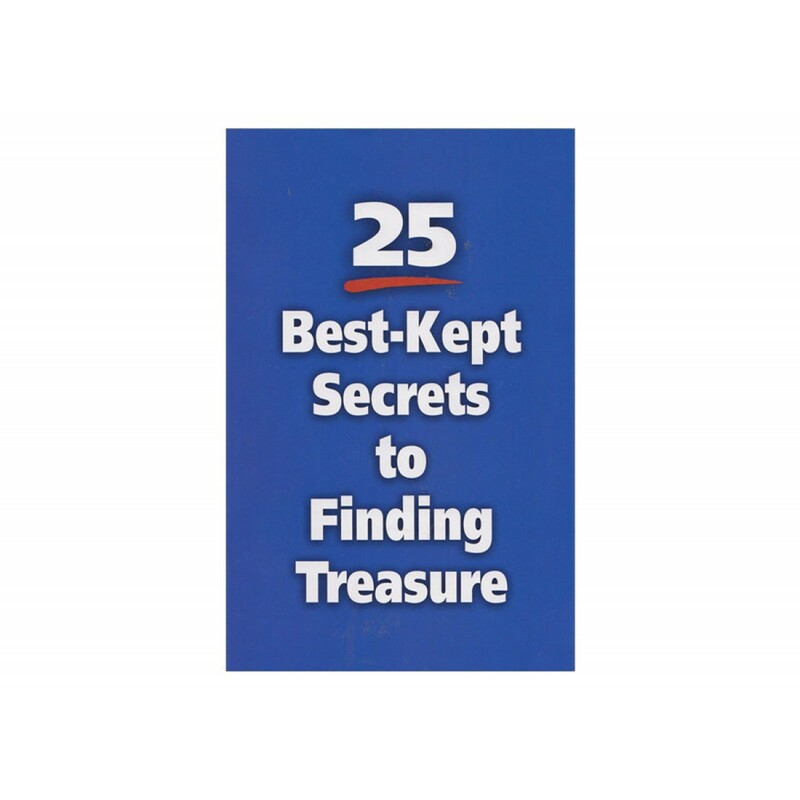 ", "Why Sidewalks Can Be A Money Maker", "Use Your Local Library For A Glimpse Into The Past", "Why Keep A Log Of Your Finds", plus many more secrets to finding treasures.